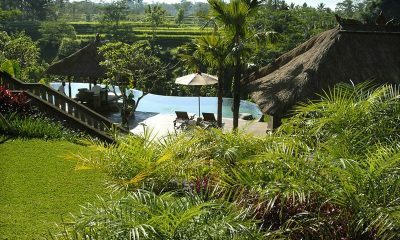 Villa Bayad is a tropical sanctuary, set amidst landscaped gardens and rice paddies, offering a rejuvenating experience. 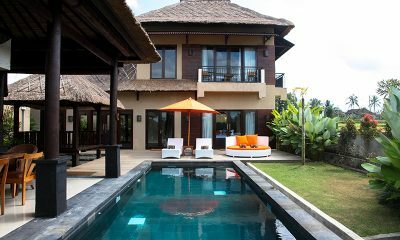 Villa Shamballa is a spiritual and tranquil haven that offers an intimate and indulgent private villa experience. 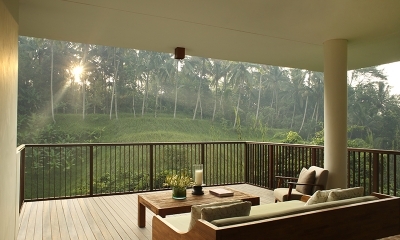 Relaxation in its purest form awaits somewhere in Ubud’s treetops: Aria Villas found that perfect blend of modern comfort in a natural setting. 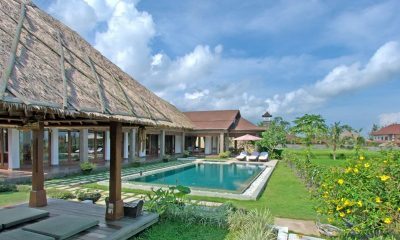 Atas Awan Villa is a dreamy tropical retreat of century-old pavilions overlooking pristine rice fields and a 30-metre pool, ideal for ultimate relaxation and retreats. 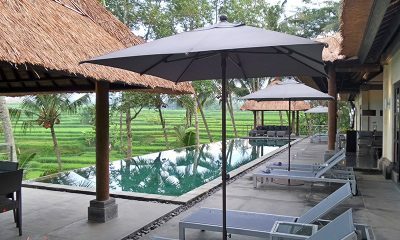 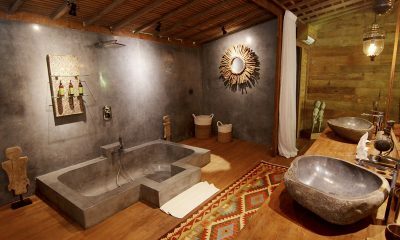 Villa Rumah Lotus is a magical paradise set amidst lush rice paddies, offering modern accommodation with a private pool. 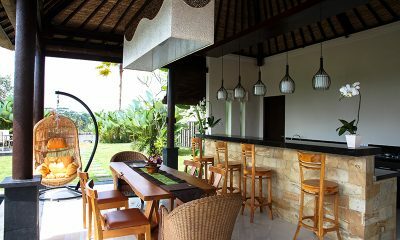 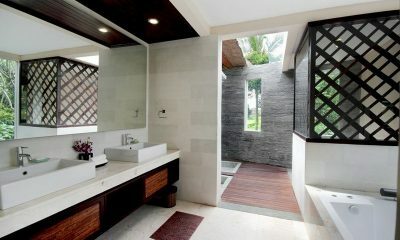 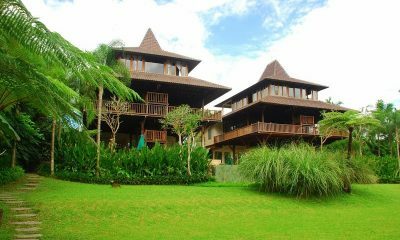 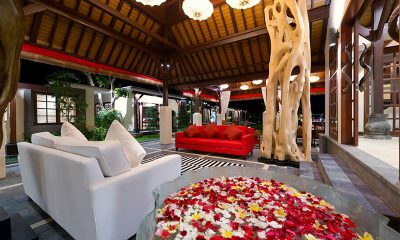 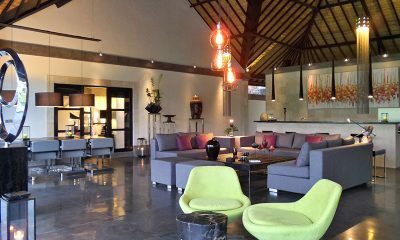 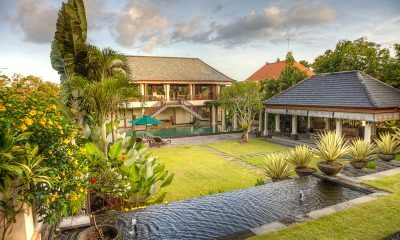 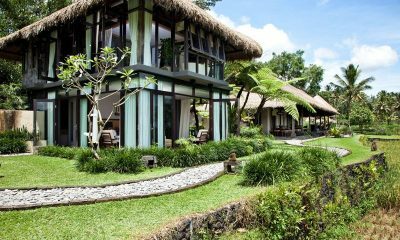 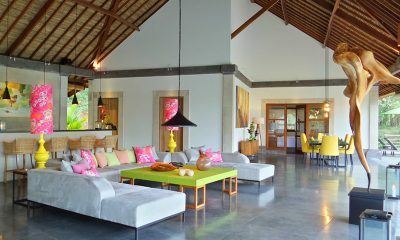 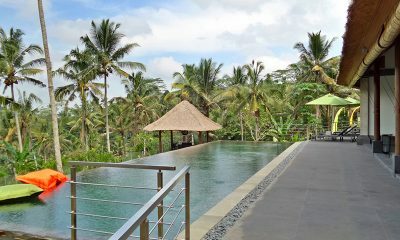 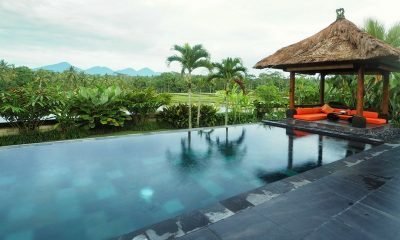 Villa Vastu is a tranquil paradise, offering a mystical river valley setting amidst rice paddies and tropical greenery. 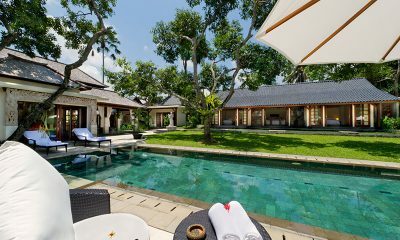 Villa Condense is a gorgeous designer villa with a private spa and a 20-metre pool offering some of the best rice paddy views in Bali. 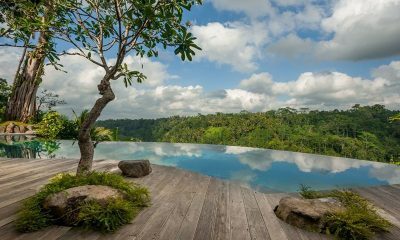 Villa Nature is the ultimate place to relax and unwind, with a zero edge pool and private spa pavilion overlooking the Ubud jungle. 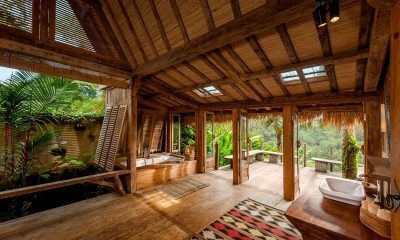 Hartland Estate is a heavenly tropical retreat with luxurious teakwood pavilions built over the luscious Sayan Ridge in Ubud. 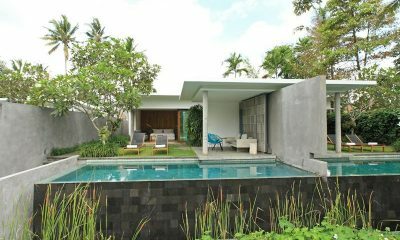 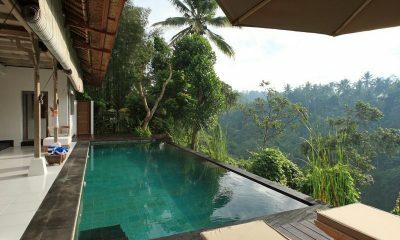 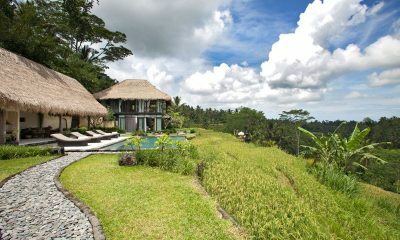 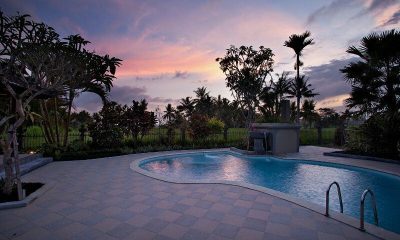 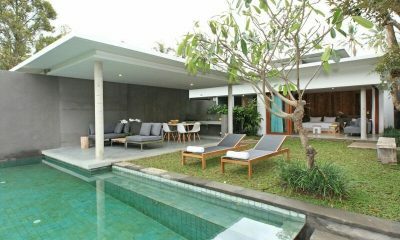 Villa Griya Aditi is a 3-bedroom tranquil Ubud residence, directly facing a green carpet of rice paddies in Bali. 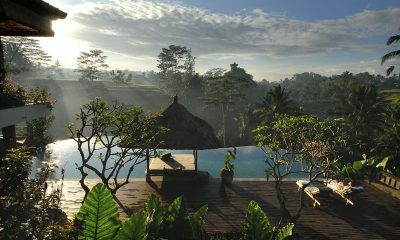 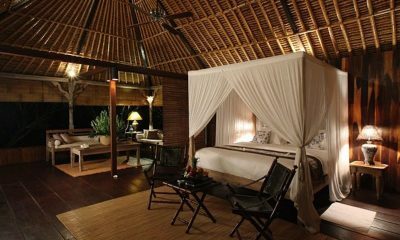 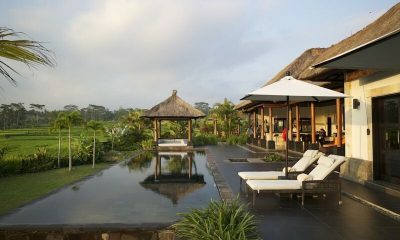 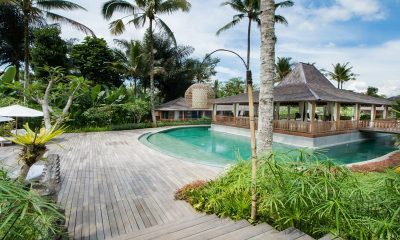 Alila Ubud is a luxurious jungle escape with 18 villas offering sweeping views and tropical serenity in spiritual Ubud. 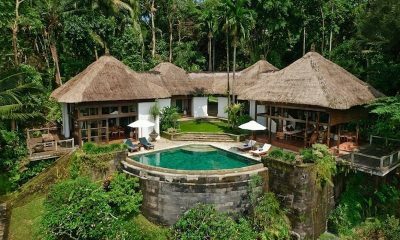 The Malabar House is a gorgeous tropical estate nestled amidst pristine rice paddies, offering a grand setting for a relaxing holiday just 10 minutes from central Ubud. 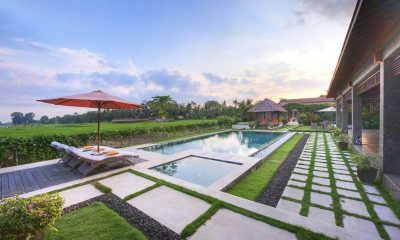 Villa Omah Padi is an Eat Pray Love dream come true: a tropical villa with a lagoon pool offering rice paddy views in Ubud. 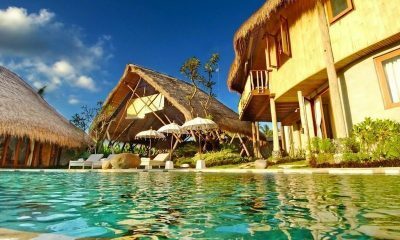 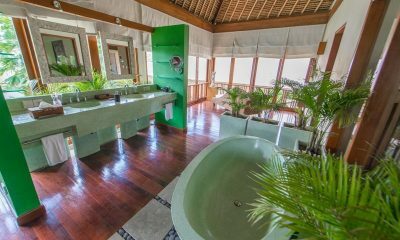 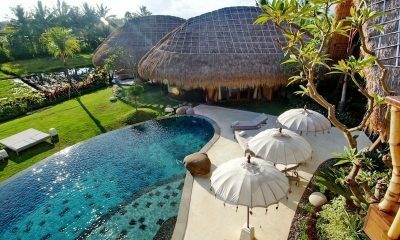 Villa Nag Shampa is a once-in-a-lifetime luxury villa with 5 pools, spa and floating yoga shala set amidst lush Balinese jungle. 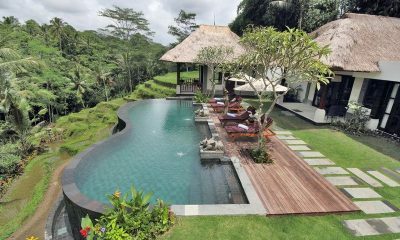 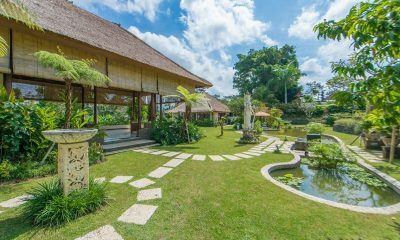 Villa Cemadik is a Balinese style villa with a large garden and a lagoon pool, nestled amidst green rice fields away from the hustle and bustle. 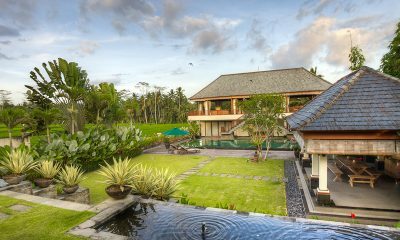 Villa Cendrawasih Ubud is a versatile villa which exudes authentic Balinese charm, located in Bali’s spiritual heartland in Ubud. 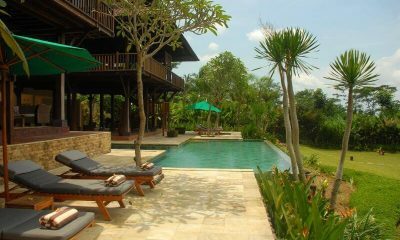 Villa Amrita is an exceptional 3 bedroom villa surrounded by tropical rice terraces, beautiful landscaped gardens and pool. 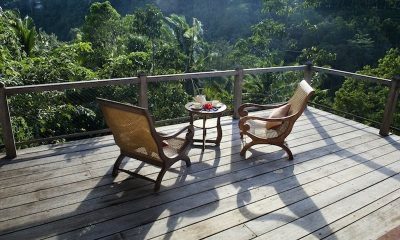 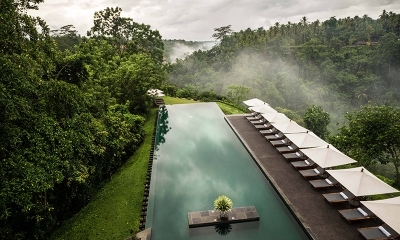 The enchanting Villa Melati is perched upon the Sayan Ridge with a tropical style that is elegant and romantic.